All conference participants are invited to the ice breaker! 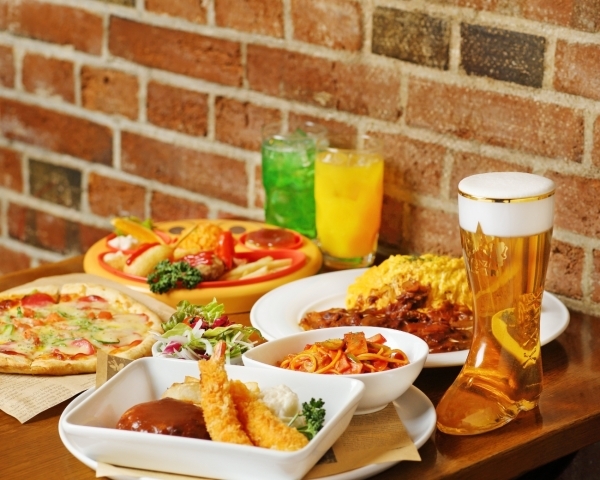 Location: Beer Keller Sapporo Bureau of Development, North 2, East 4, Chuo-ku, Renga Kan 1F, Sapporo Factory, Sapporo 060-0032, Hokkaid. 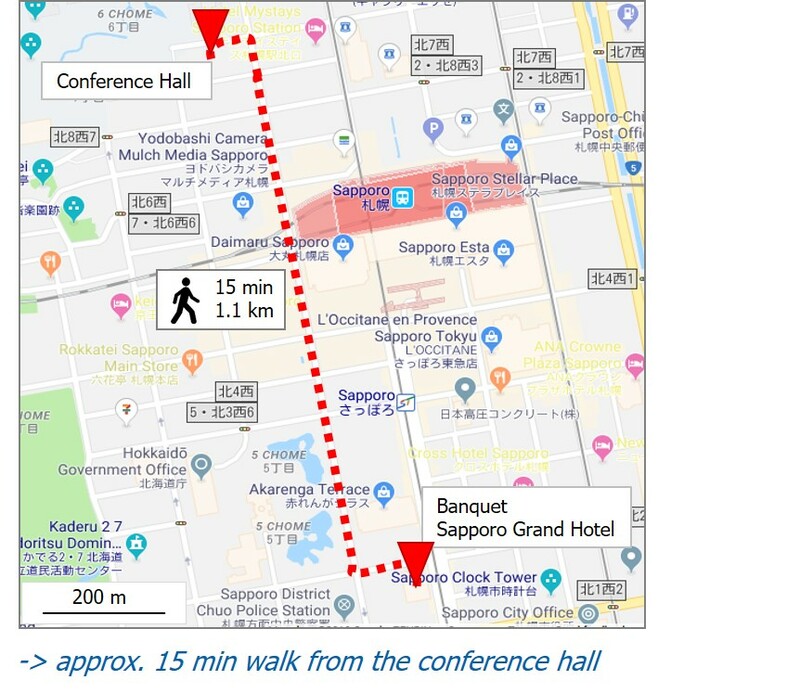 It is about 25 minutes by walking from the conference center. Description: The place where the first beer brewing by the Japanese originated in 1876. You can observe the training facilities on the second floor of the brewery. The brick beer hall "Beer Keller Sapporo Bureau of Development", was a warehouse once, now you can enjoy different kinds of draft beer including factory-limited craft beer. Finger-food (also vegetarian) and beverages will be served and are included in the conference fee. We are looking forward to serve you a variety of different Japanese dishes (also vegetarian). The buffet as well as the beverages are included in the registration fee. Important: During the registration process you will be asked if you would like to attend the banquet and if you have any dietary restrictions. Location: Sapporo Grand Hotel, Large Banquet Room, North 1, West 4, Chuo-ku, Sapporo, Hokkaido. About 15 minutes by walking from the conference center. Description: The Sapporo Grand Hotel first opened its doors in 1934 and was at the time of its construction the tallest building in the city. It offers its guests signature flavors that are uniquely Hokkaido. Entertainment: During the banquet, we will enjoy Japanese music by a Taiko (Japanese percussion instrument) and a Shamisen (three-stringed traditional Japanese musical instrument) performance! raise your hand to stop it.